This bear holds a rose and a chocolate to send some loving greetings for Valentines day. 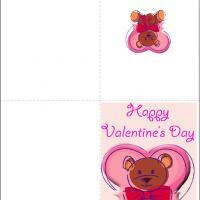 These printable valentines are so sweet and have everything on it that you could hope to give! 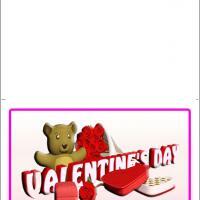 Clearly this bear is going all out with the roses, chocolate and jewelry, so it makes a great card to get someone in the mood for a great present. 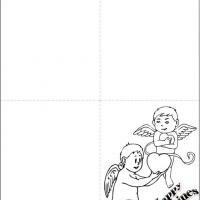 Make someone you love happy by adding some loving message to this card and don't forget your own present! You can't let that bear upstart you after all! 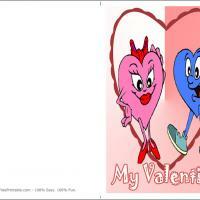 Print these free printable cards now and bring a smile to the day of the one you love.